Before this calendar year is finished Torontonians will go to the polls for both municipal and provincial elections. Recent elections at both levels have provided us with politicians whose priorities are not always in alignment with condo community concerns. Our elected politicians have been effective at extracting funds from the development of condominiums in the form of various taxes and developer payments. They have proven effective at avoiding a range of condo community concerns and failing to pass along savings in more efficient use of city services by those who reside in condos. In short and despite claims to the contrary, current provincial and municipal administrations have been ineffective at addressing many condo community concerns. The new Condo Act and schools are current examples. The new Condo Act, while necessary, has imposed new and hidden costs on all condo owners. On the matter of schools, there has been a failure to create schools where people live and close underutilized schools for decades. The Toronto Condo Community is now more than 50% of the local population. Supporting candidates that represent condo community concerns, and not re-electing those who fail to deliver, is the only way we know of to improve the chances of condo community concerns getting addressed. It is the nature of politics that individuals running for office will make promises they are unable to deliver on. It is the responsibility of voters to not be taken in by these promises and, instead, consider past actions. 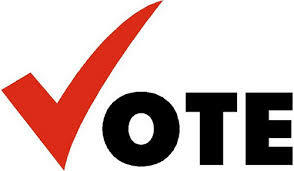 As elections get underway later in the year, we encourage condo residents to vote strategically. 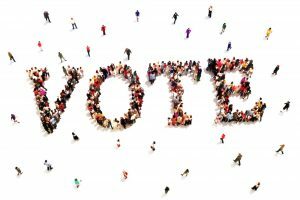 Elect candidates who seem to best represent condo community concerns. Avoid re-electing politicians that have been in office and failed to be an effective advocate for Toronto Condo Community concerns.